call us to stock your pond! ​we offer everything you need to enjoy the outdoors! If you haven't already, send us your email address and we'll let you know when we are in your area. Have questions? Go to our "Contact Us" page and we'll be glad to help! 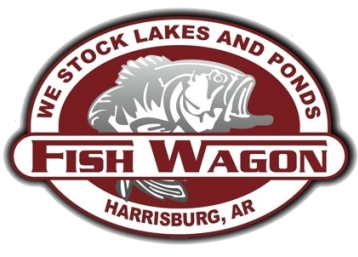 Add your city here so we can provide you with the nearest location to pick up your fish. Please select the state that you currently live in.